We play Friday the 22nd go and give some horror love!! UPDATE: 10/24/10 – WOOHOOO!! 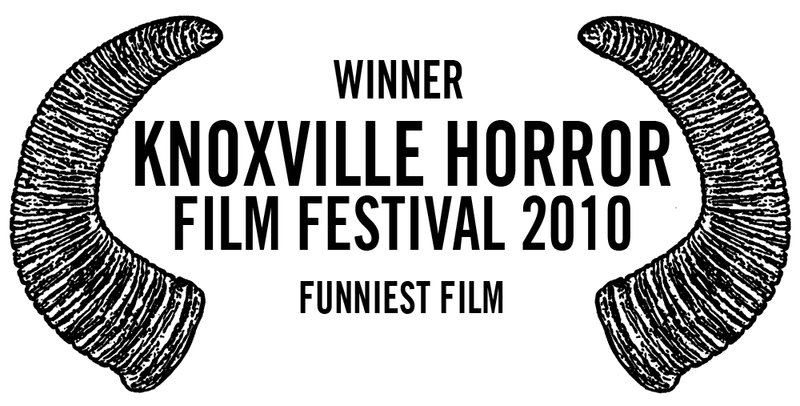 WE WON FUNNIEST FILM HONORS AT THE FEST!! THANKS SO MUCH TO EVERYONE IN KNOXVILLE AND THE FEST, TRULY AWESOME!! THANK YOU!! 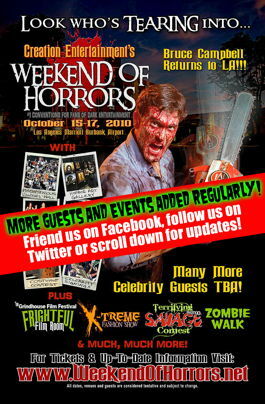 ï»¿ï»¿ Â Â CREATION WEEKEND OF HORRORS OCTOBER 15th -17th 2010 – BURBANK, MARRIOTT!! 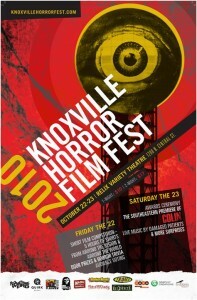 WE ARE SO VERY EXCITED TO BE A PART OF THE 4TH Â ANNUAL SACRAMENTO HORROR FILM FESTIVAL Oct. 21st-24th 2010!!! 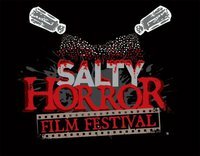 Â This festival looks to be HORROR -TASTIC as The festival chooses to utilize the Historic Colonial Theatre in Sacramento, CA. The Colonial Theatre doors first opened in 1939. 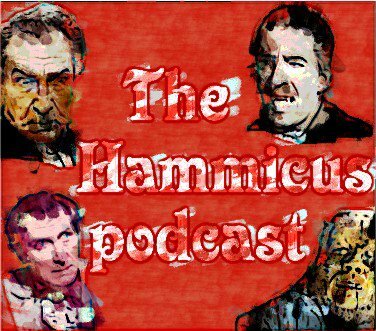 Â Going to be really fun with great guests and films!! We will update as more info comes in!! What an honor to be there and we can’t thank Sacramento enough!! 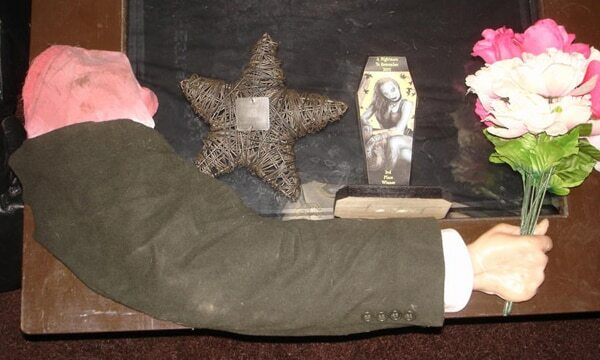 Horror of Our Love: A Short Film in BRAINWASH FILM FEST! 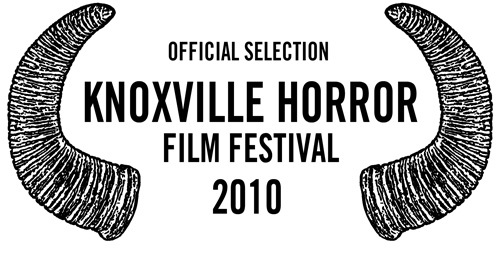 We are very excited to announce, Horror of Our Love: A Short Film won 4th Place at the 2010 BRAINWASH FILM FEST !! This is a really cool drive-in festival in Oakland, Ca. and we are very honored to be a part of the fest and take 4th! 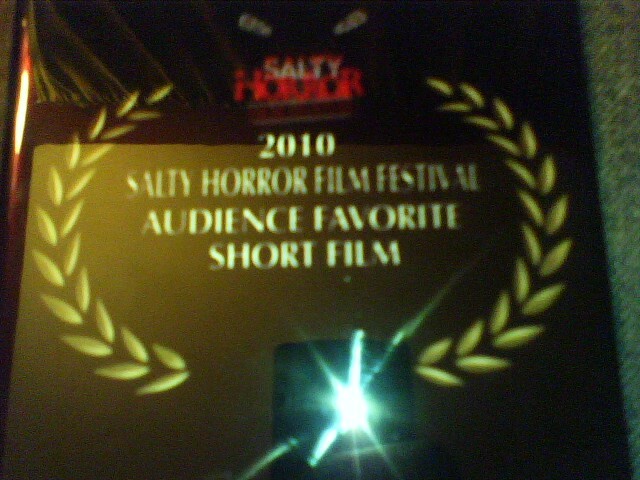 Congrats to all the other film makers and congrats to everyone at the fest!! We have officially been BRAINWASHED!! 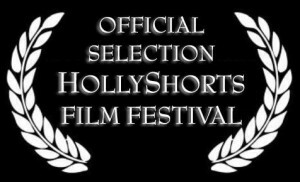 Official Selection HollyShorts Film Festival 2010 Aug 5-12! 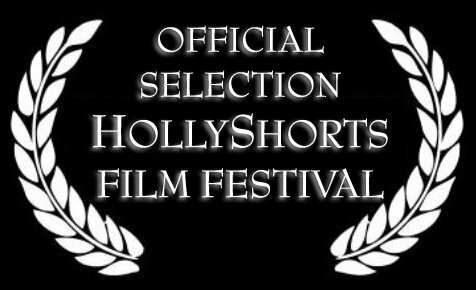 We are also very honored to attend the HollyShorts Film Festival going in Hollywood Aug. 5-12th! This one is going to be a cool one too, great location, stars, and our luck theater on the Sunset Strip!! Good times!! More details as they come…. Update 8/01/10 : Our film screens on Monday August 9th in the 5 p.m. block, at the Laemmle 5 on the Sunset Strip…Come and check us out and all the other really cool short films, this one is going to be a really fun one!! !